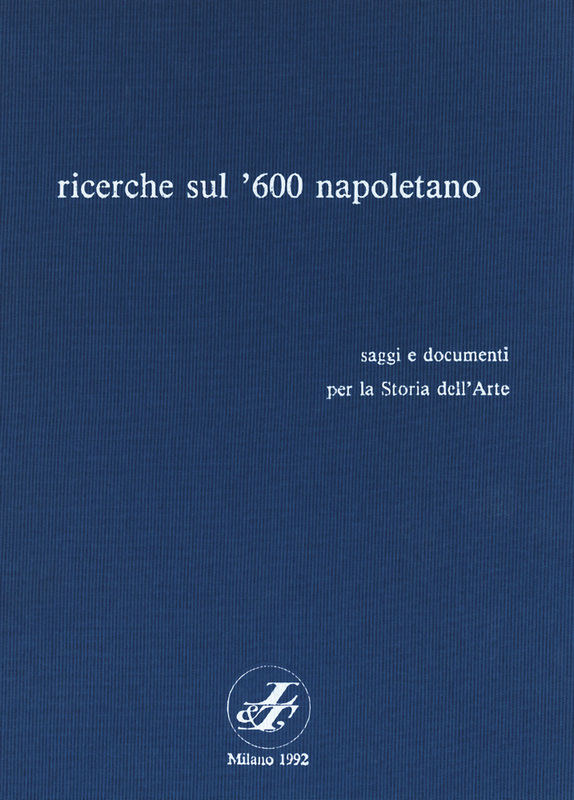 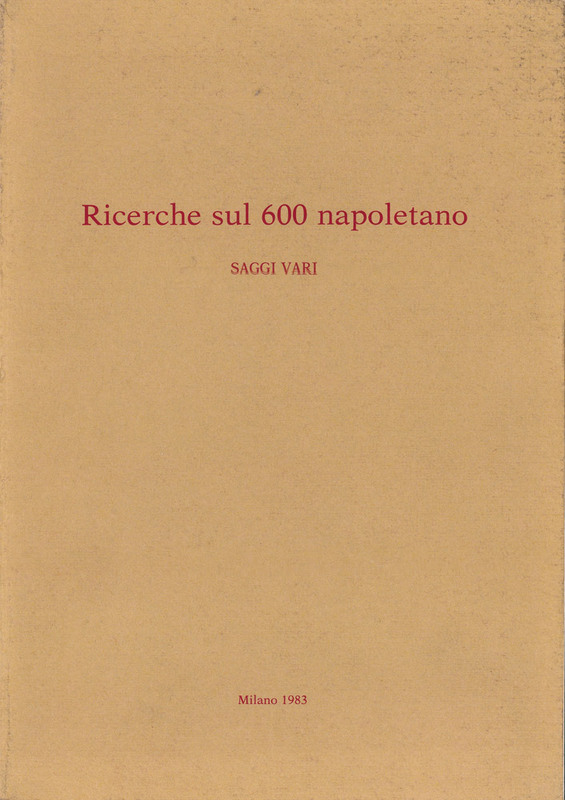 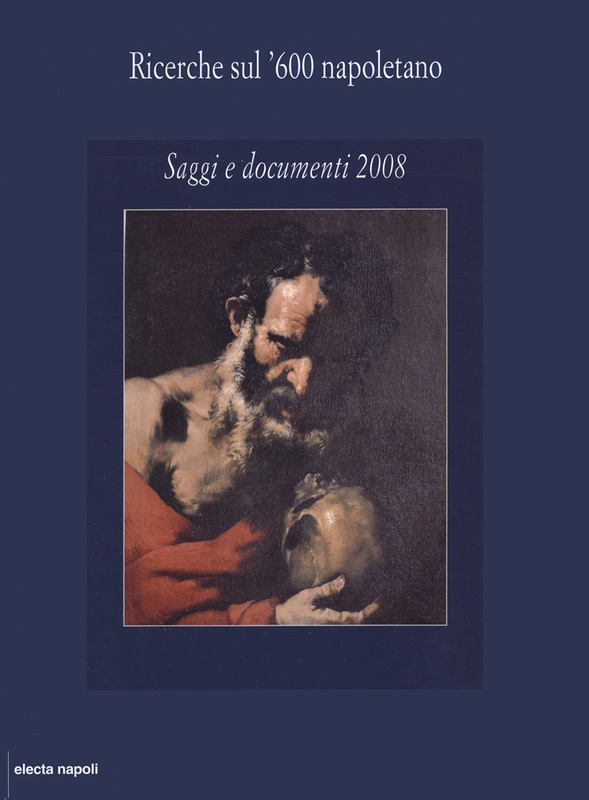 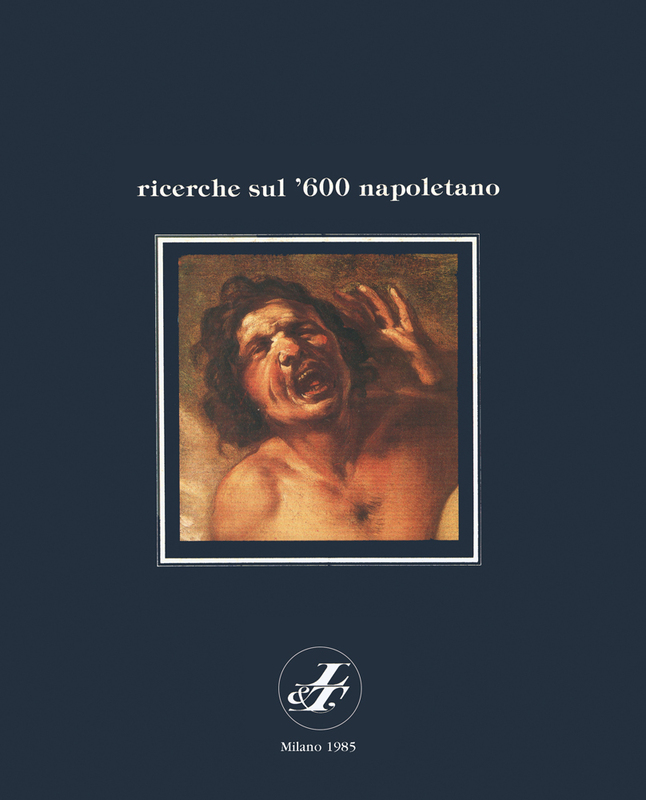 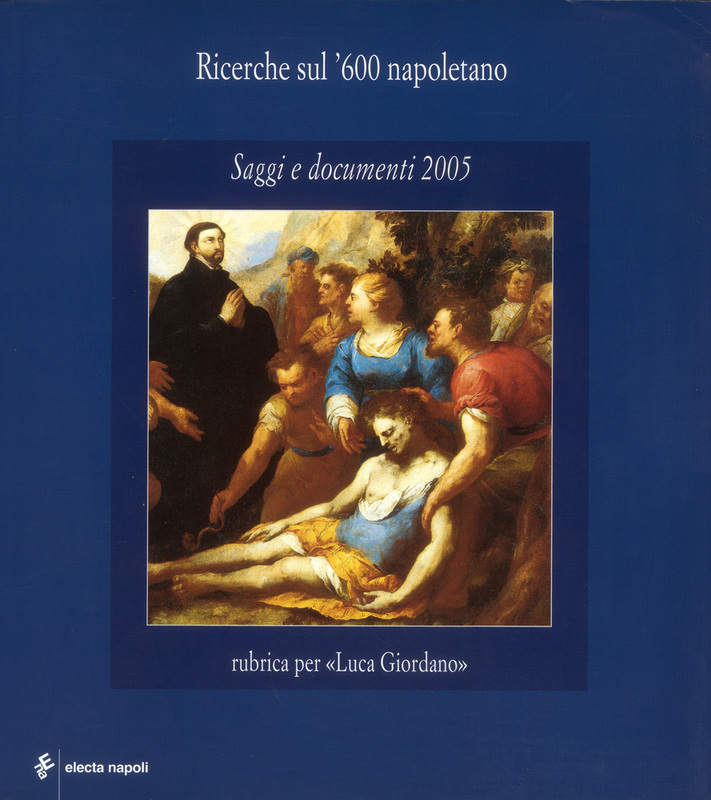 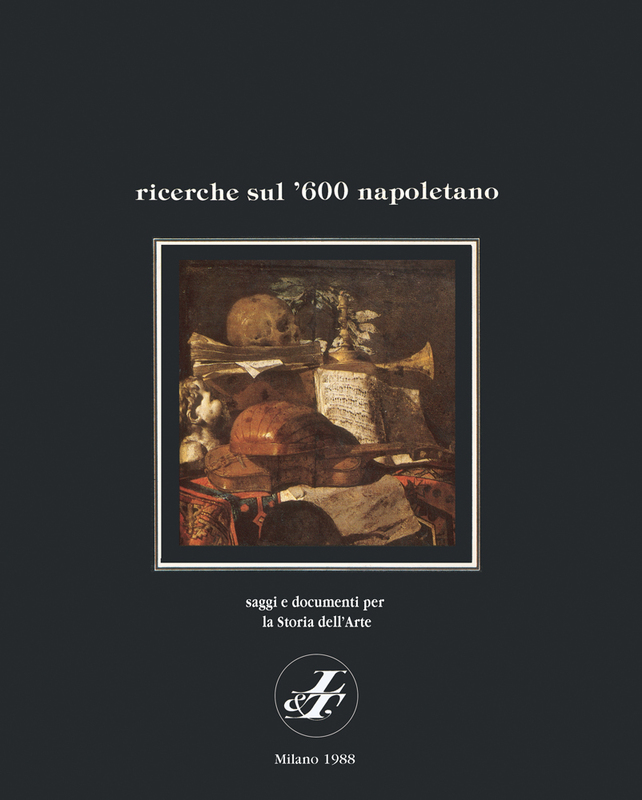 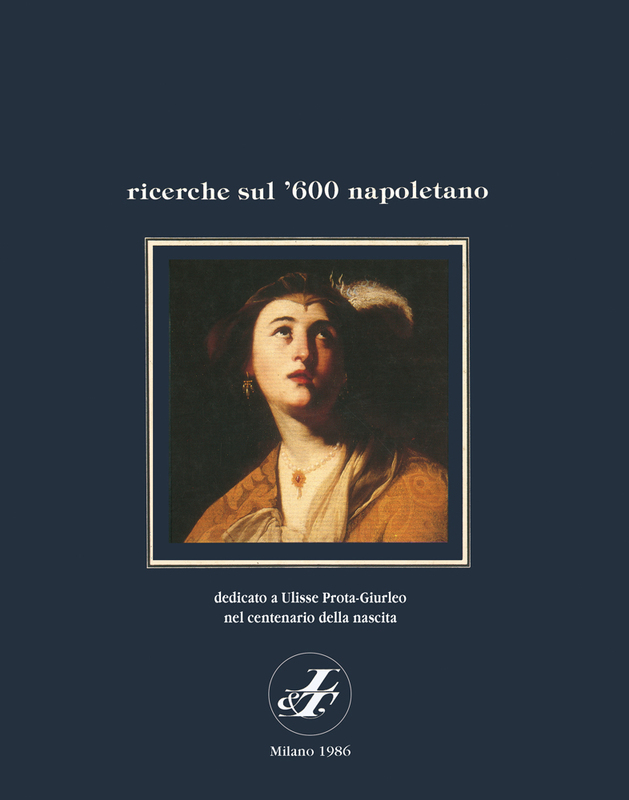 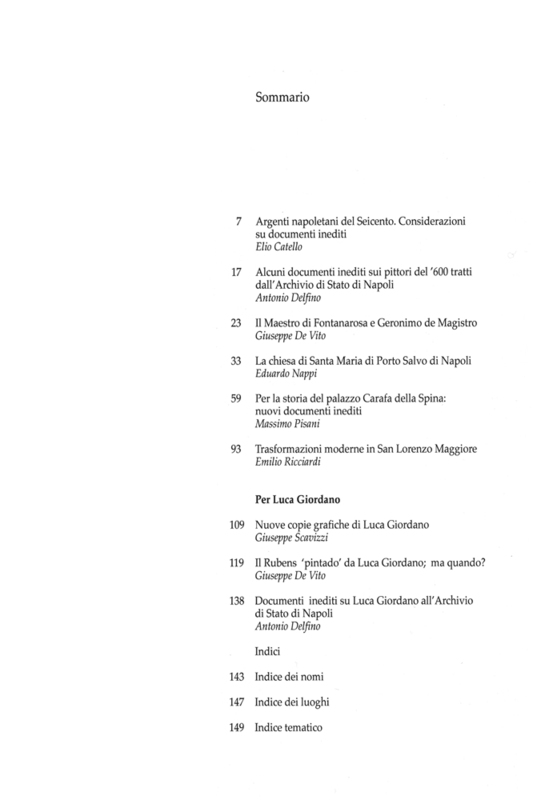 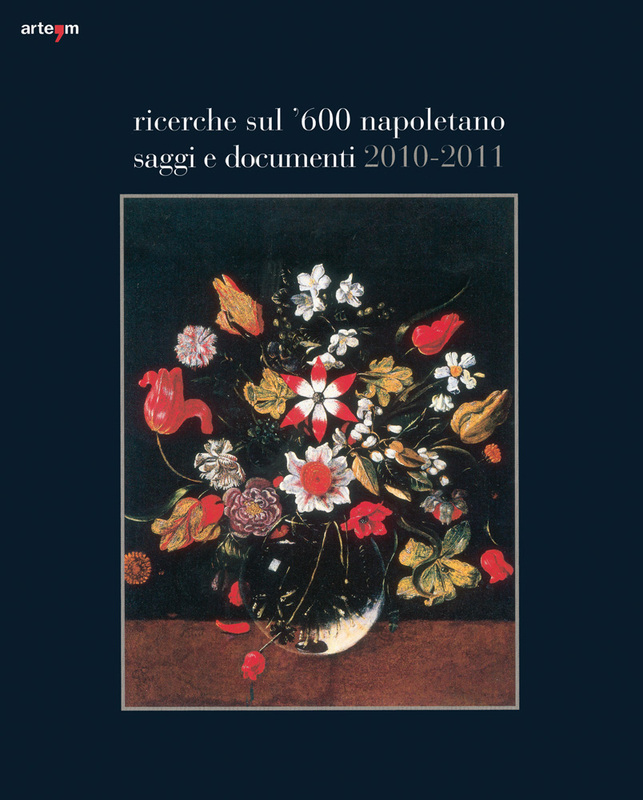 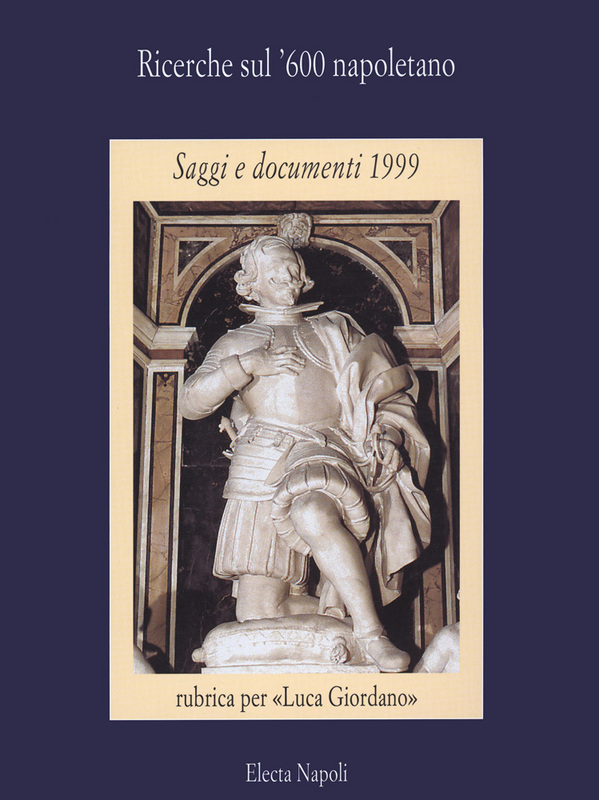 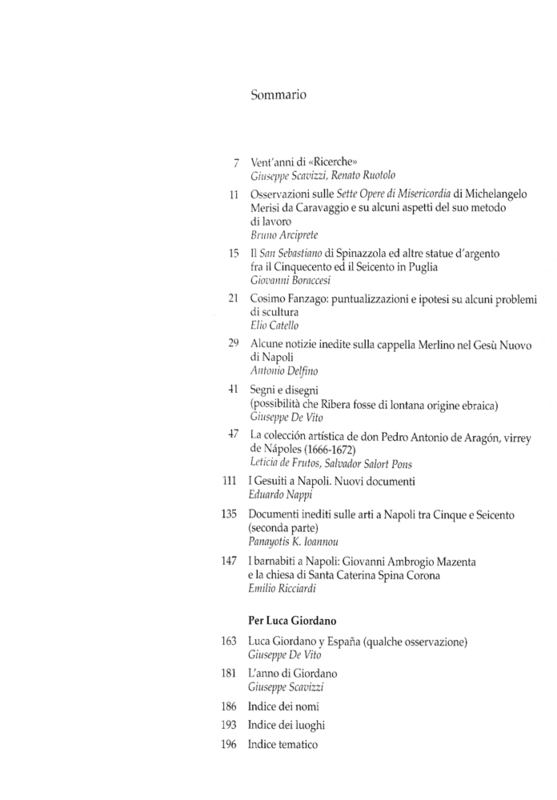 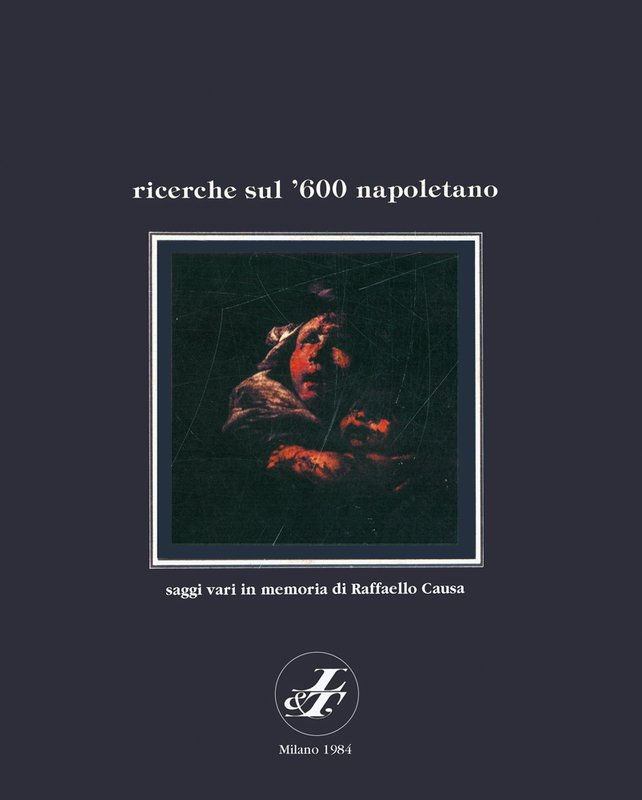 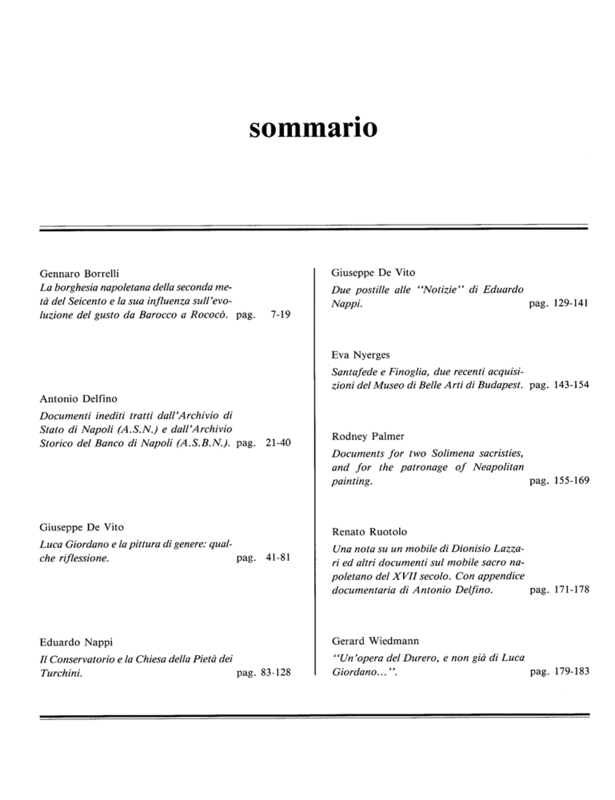 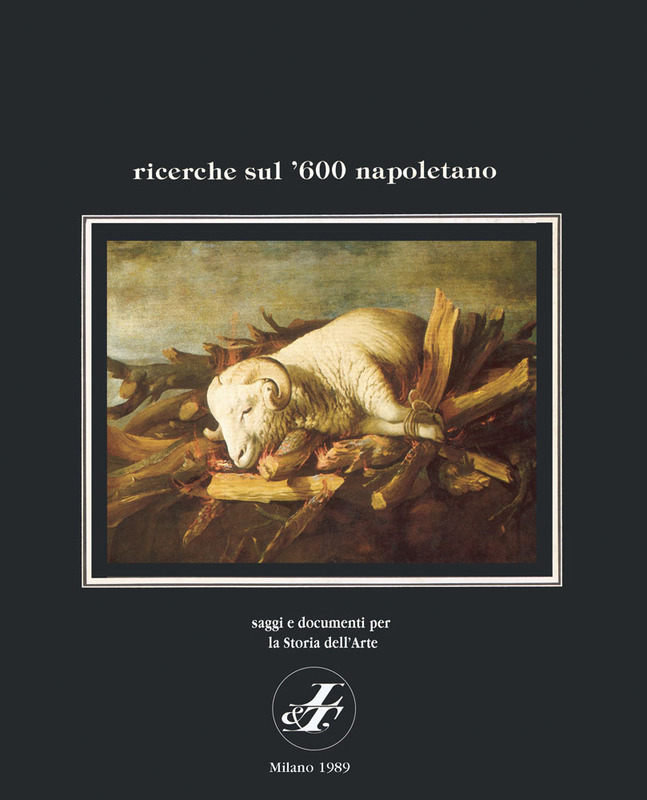 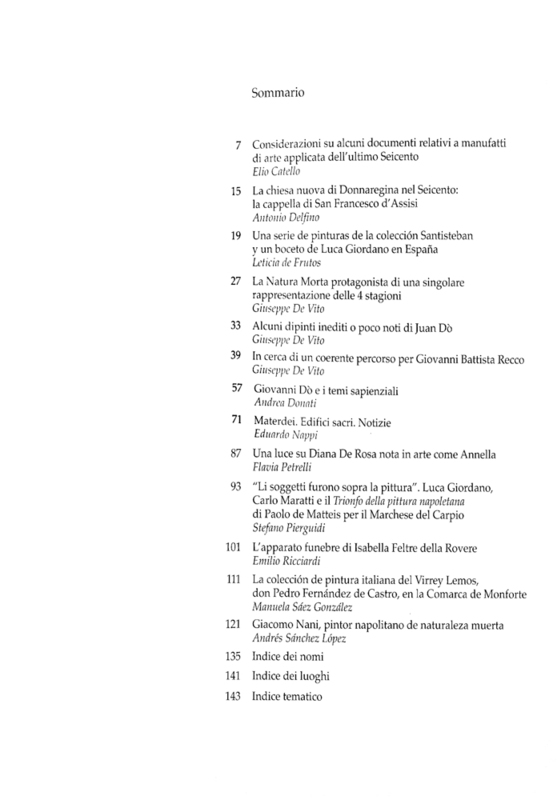 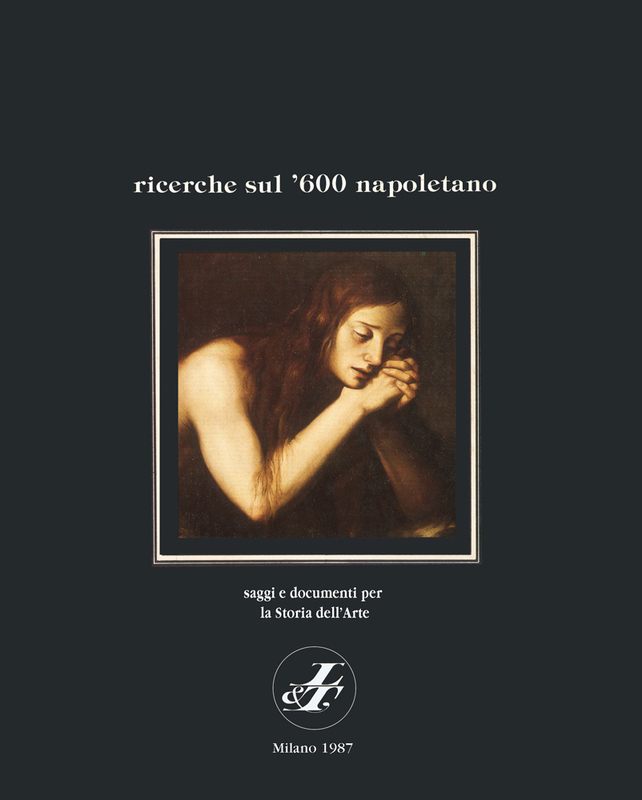 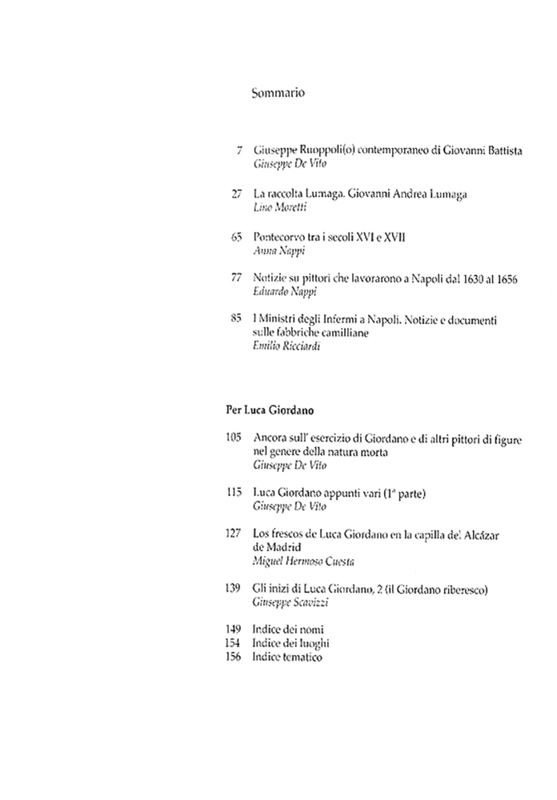 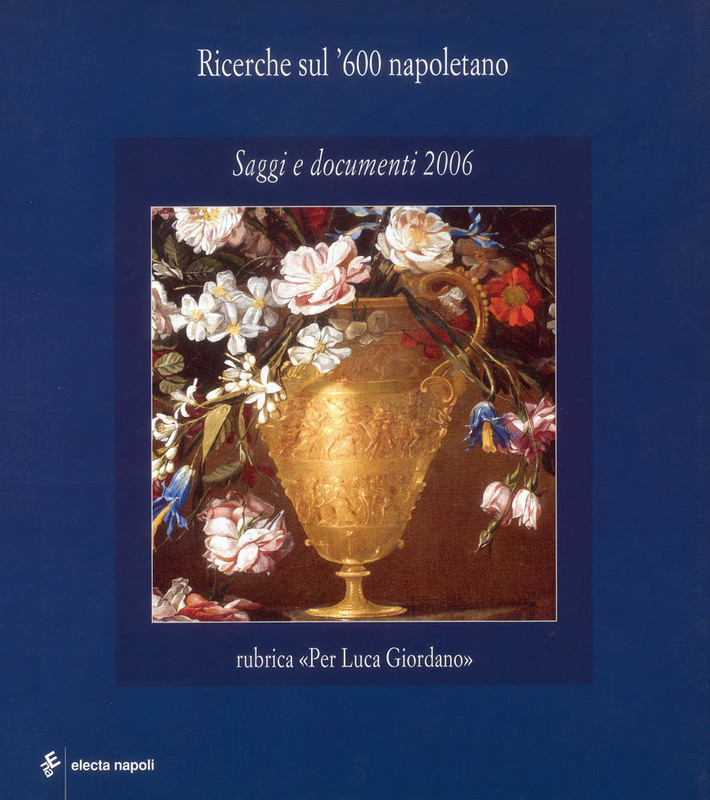 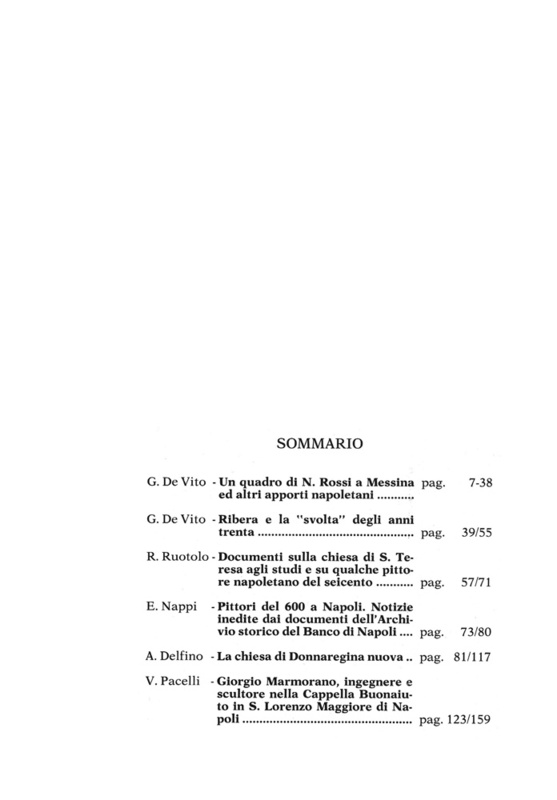 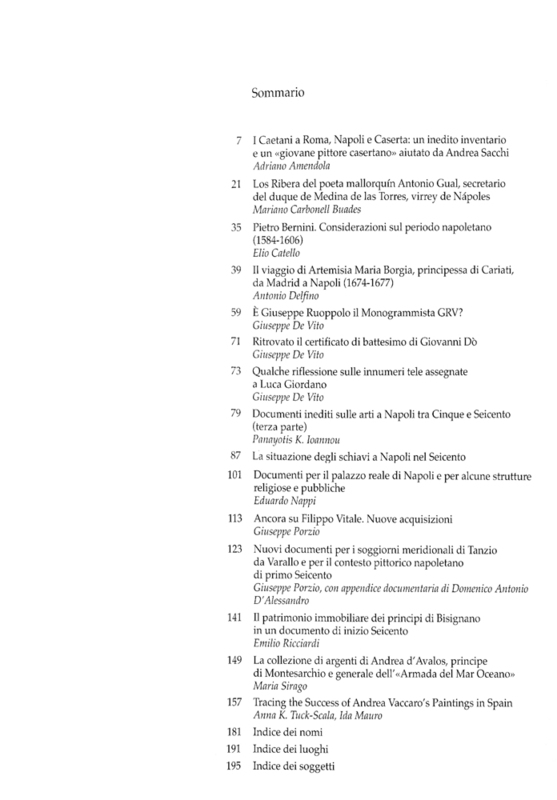 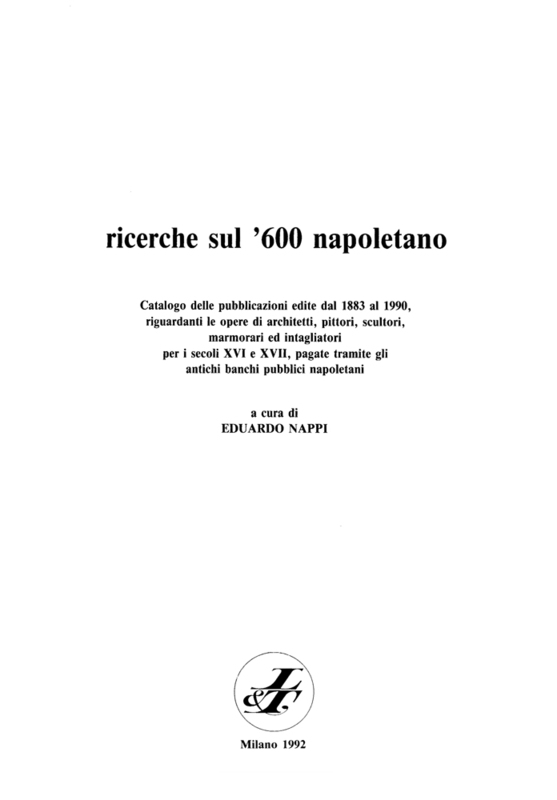 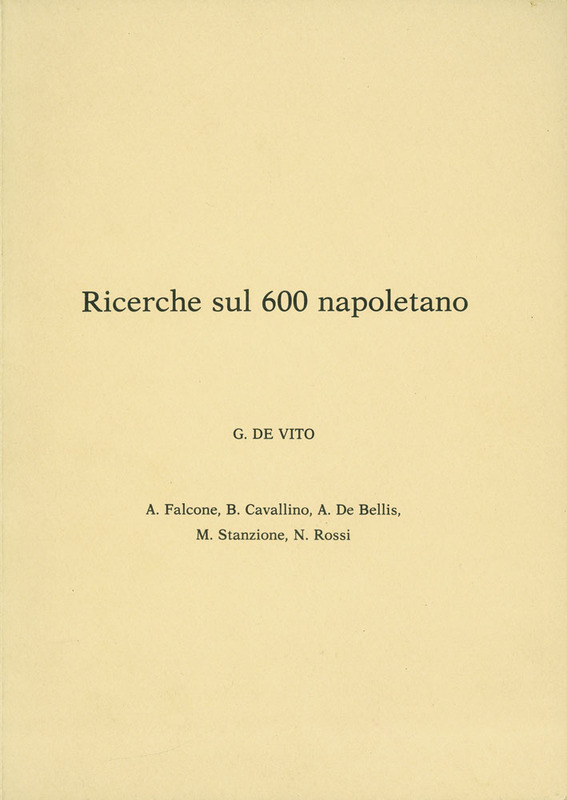 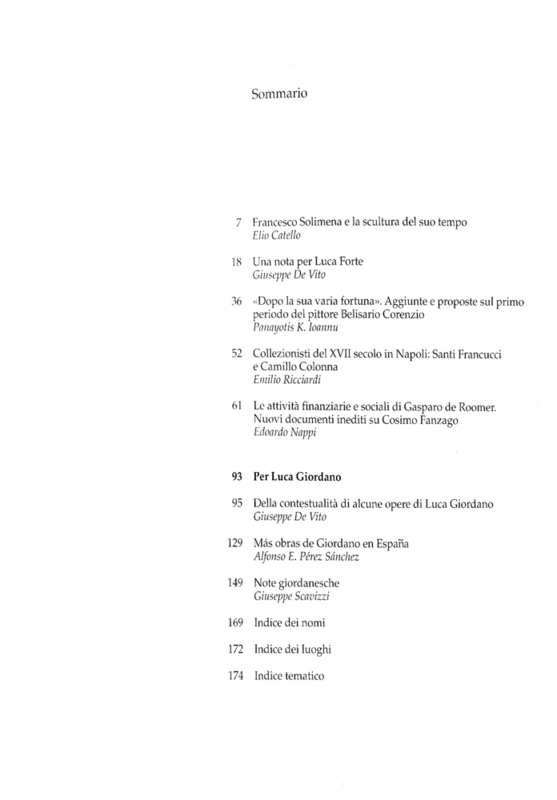 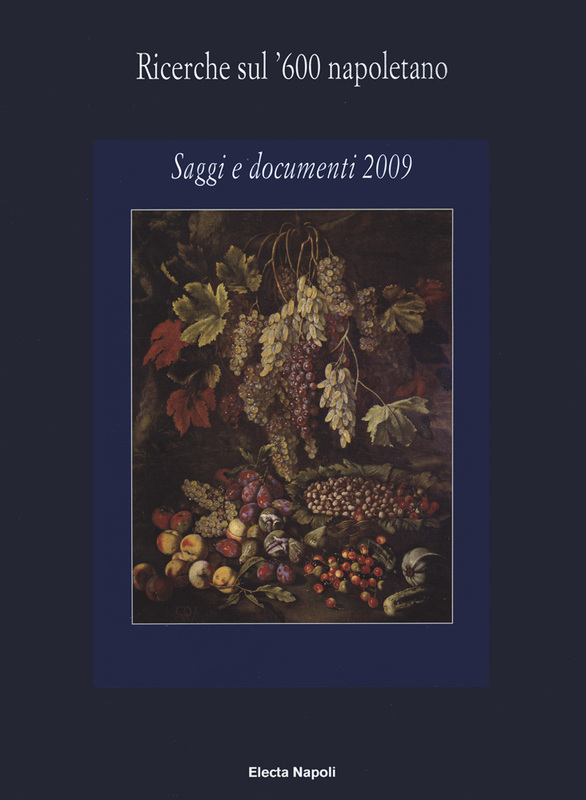 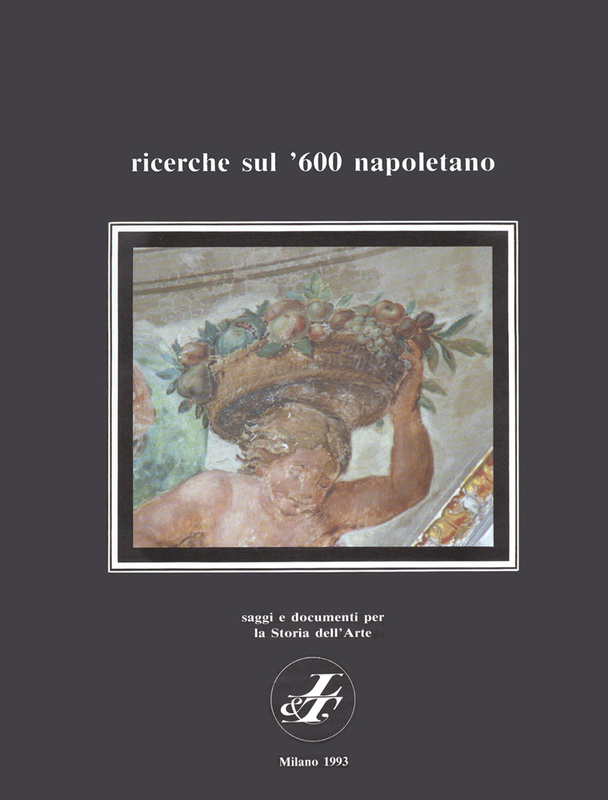 Founded in 1982 by Giuseppe De Vito with the title "Ricerche sul’600 napoletano" and directed by him, the yearbook was published annually until 2011 hosting scientific contributions of Italian and foreign scholars. 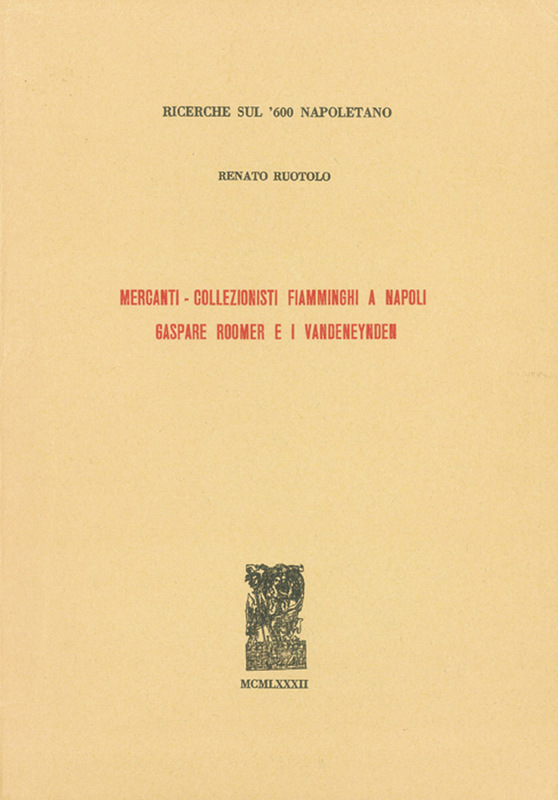 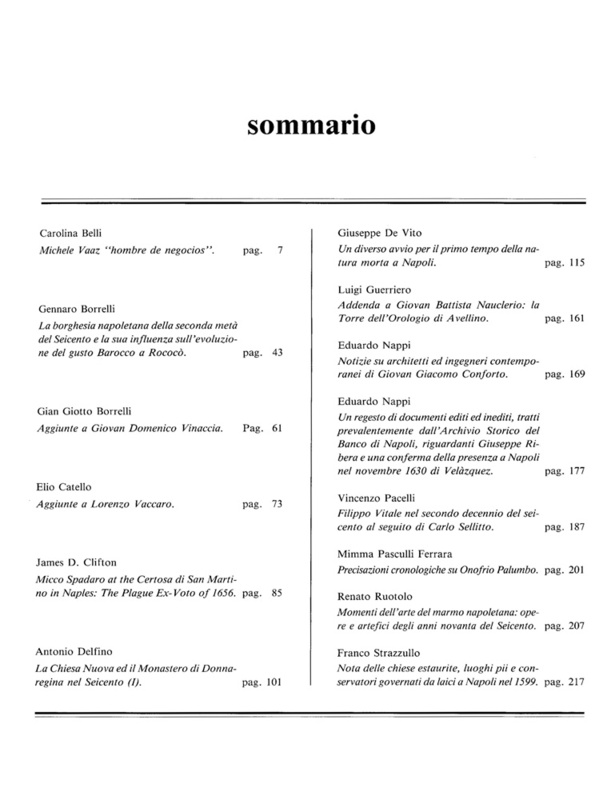 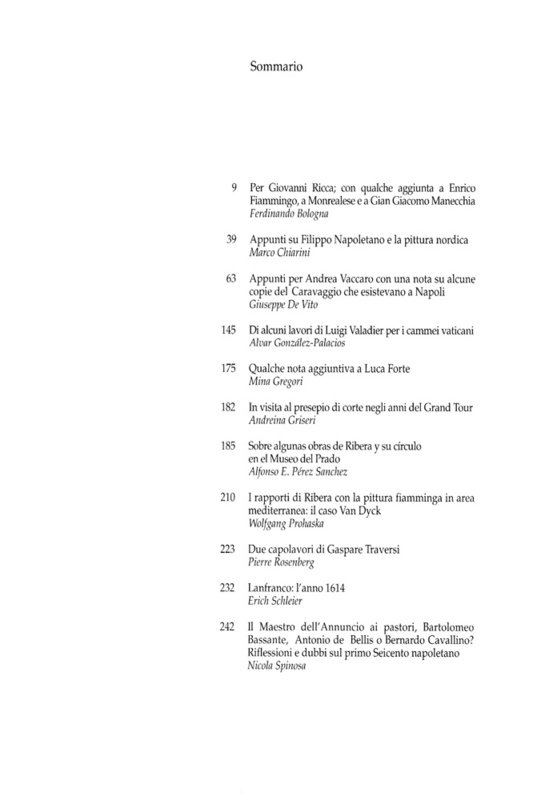 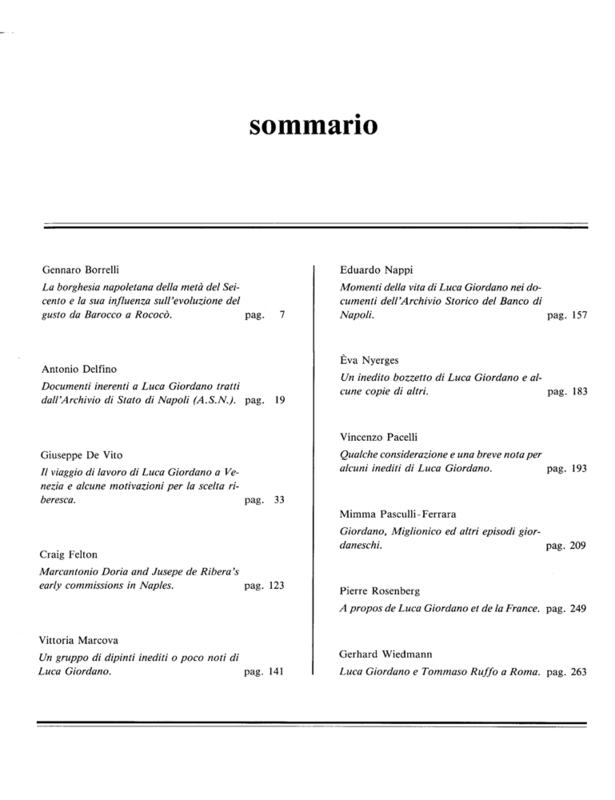 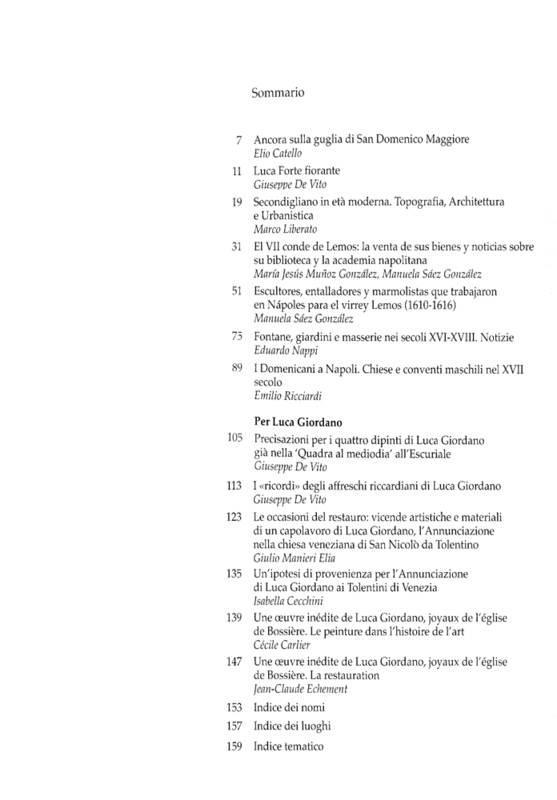 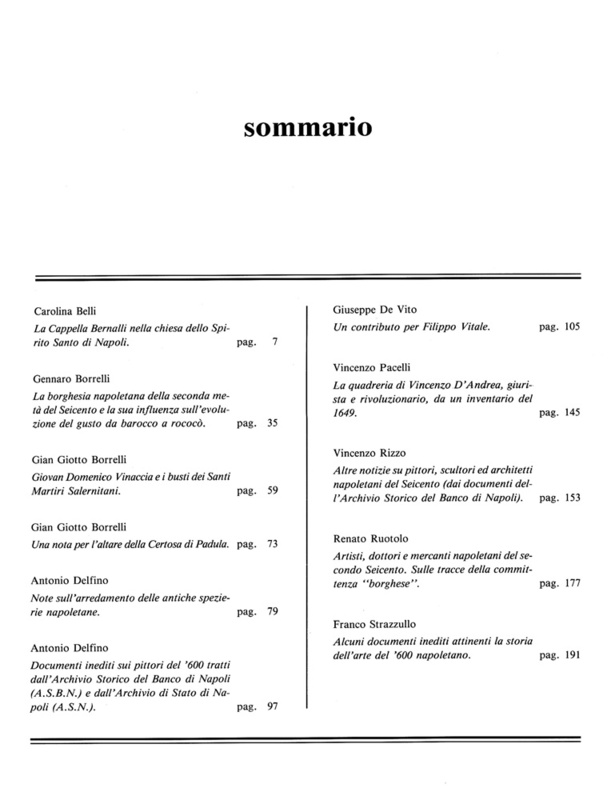 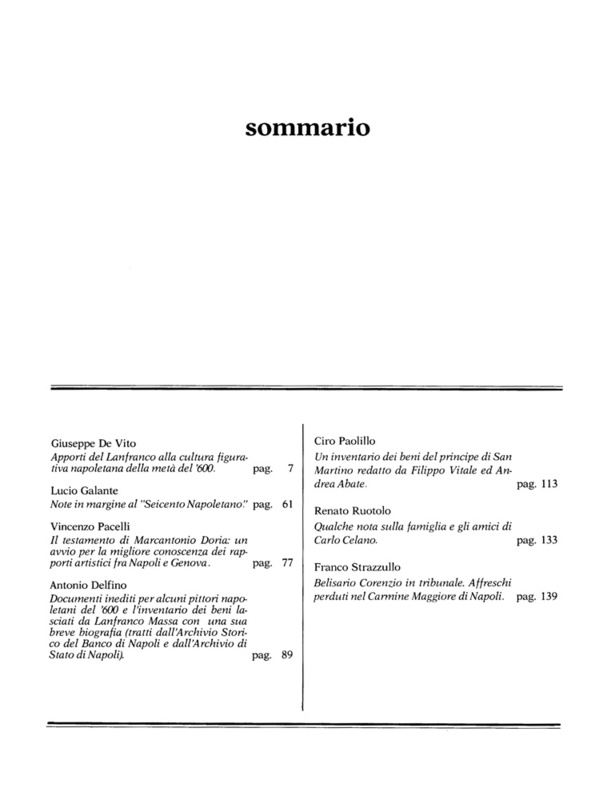 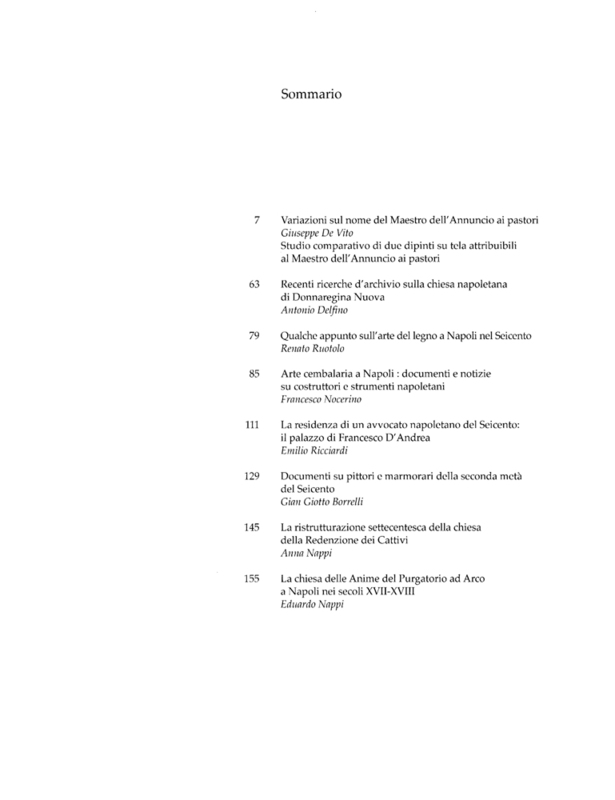 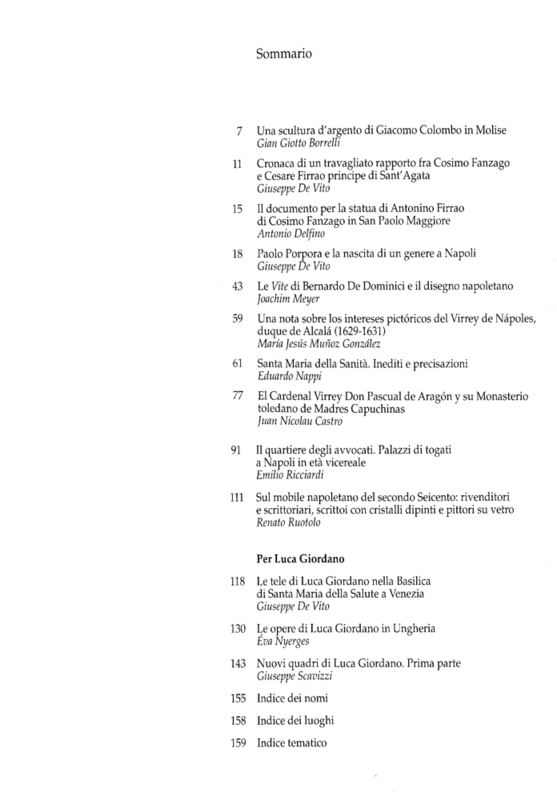 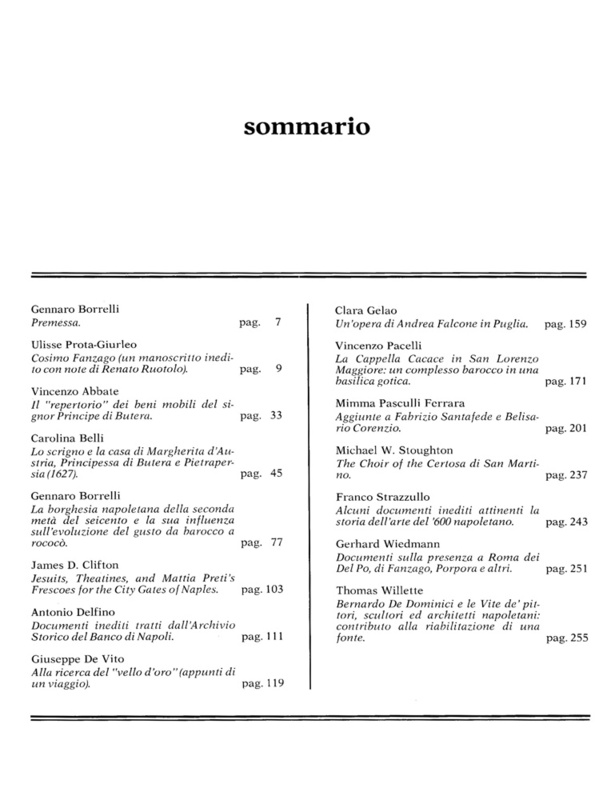 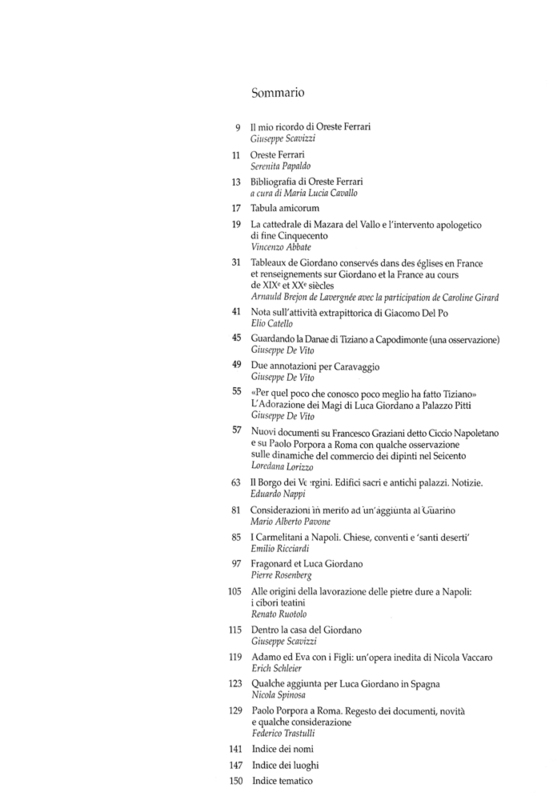 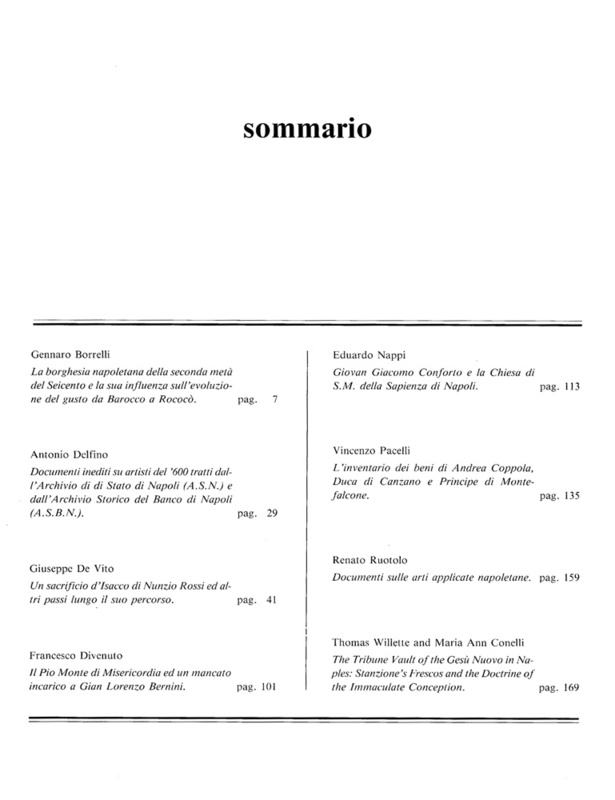 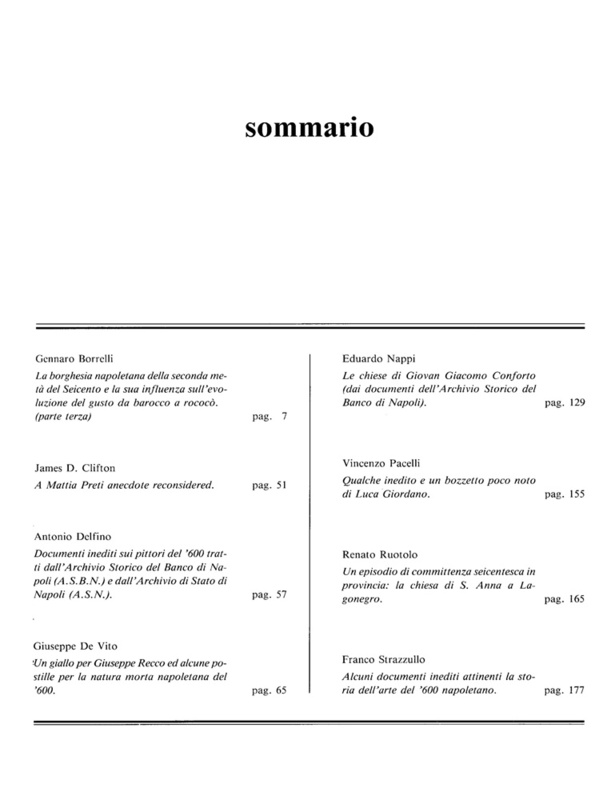 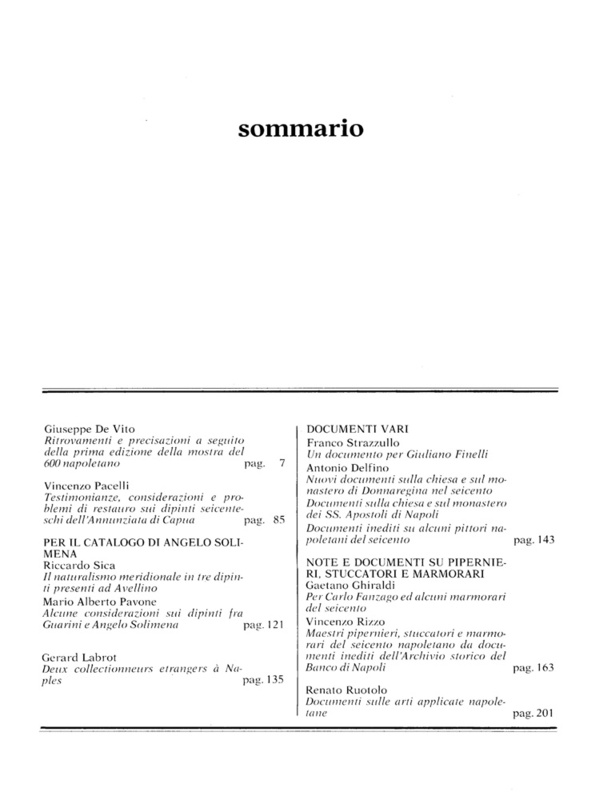 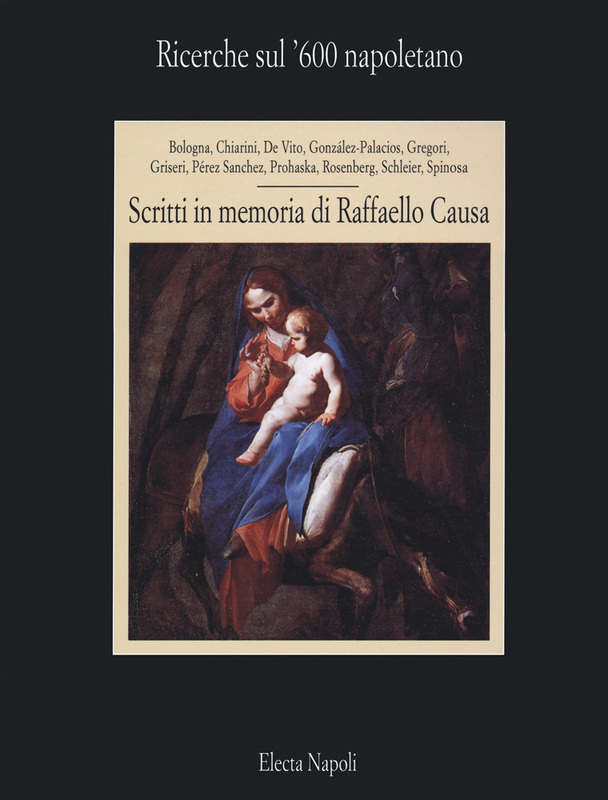 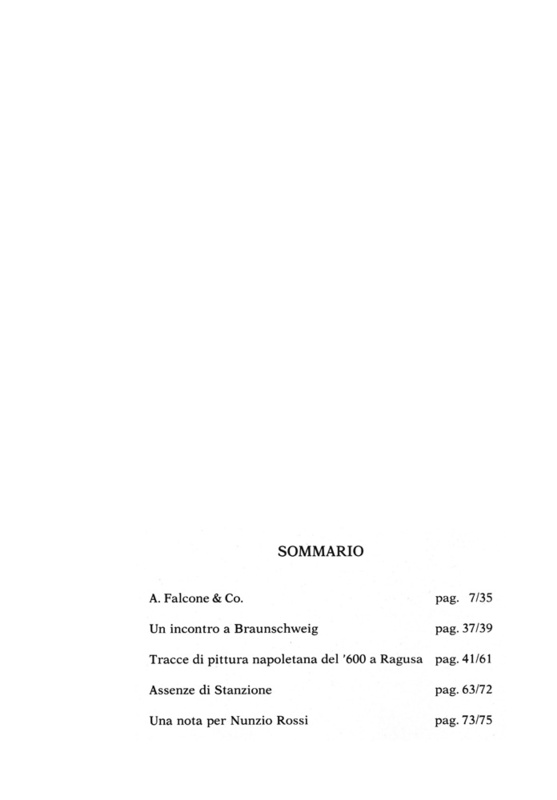 In recent decades it has contributed significantly to the approach of the studies and to the propagation of the knowledge on the Neapolitan seventeenth century, recognized today as one of the most significant moments of modern Italian art, with attention directed both to the documentary and to the philological, historical and iconographic research, as well as to the technical aspects of the work of art, of its preservation and its restoration. 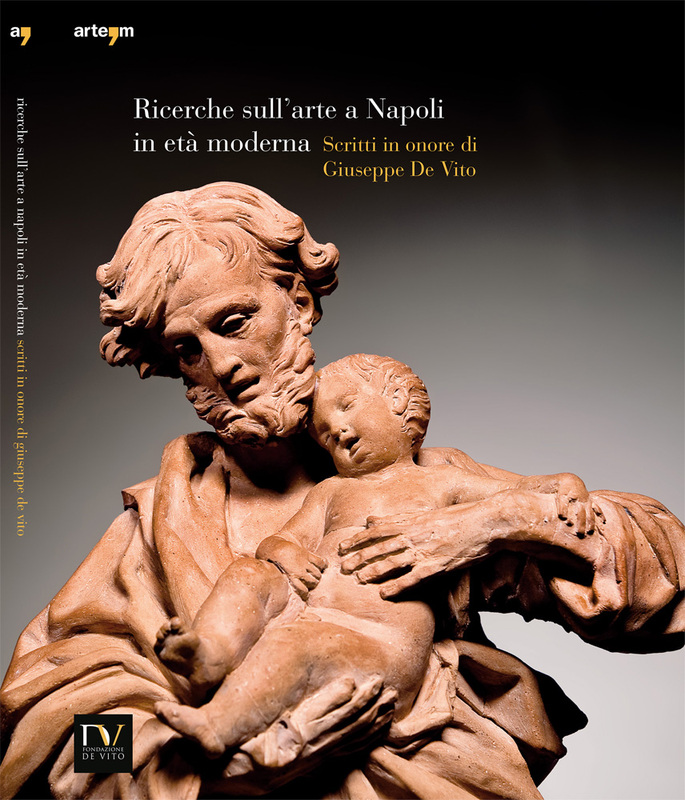 Innovative contributions, including those of the founder, have reconstructed artistic personalities, monuments, masterpieces recuperated from oblivion, contributing also to the preservation and valorization of the cultural heritage. 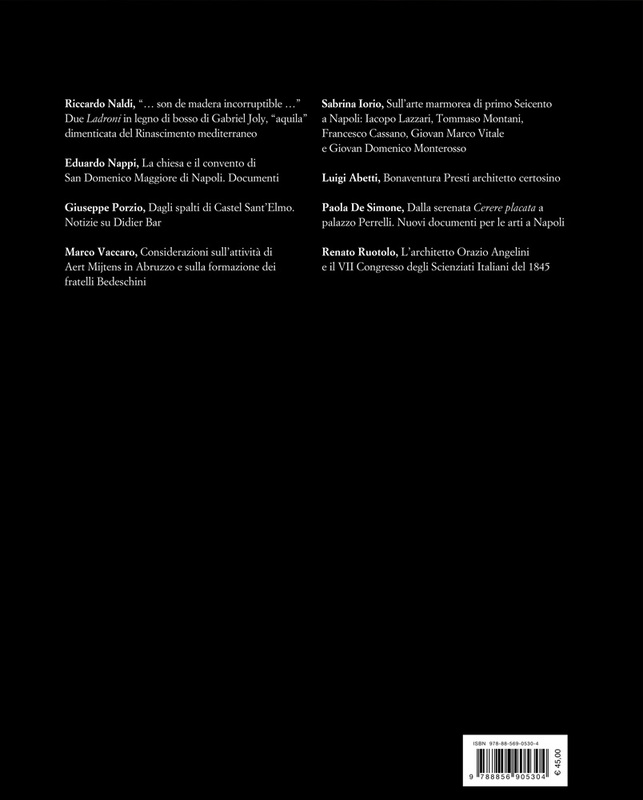 In addition to its specific theme and to the scientific severity, the yearbook also features an elegant editorial cover and photographic reproductions. 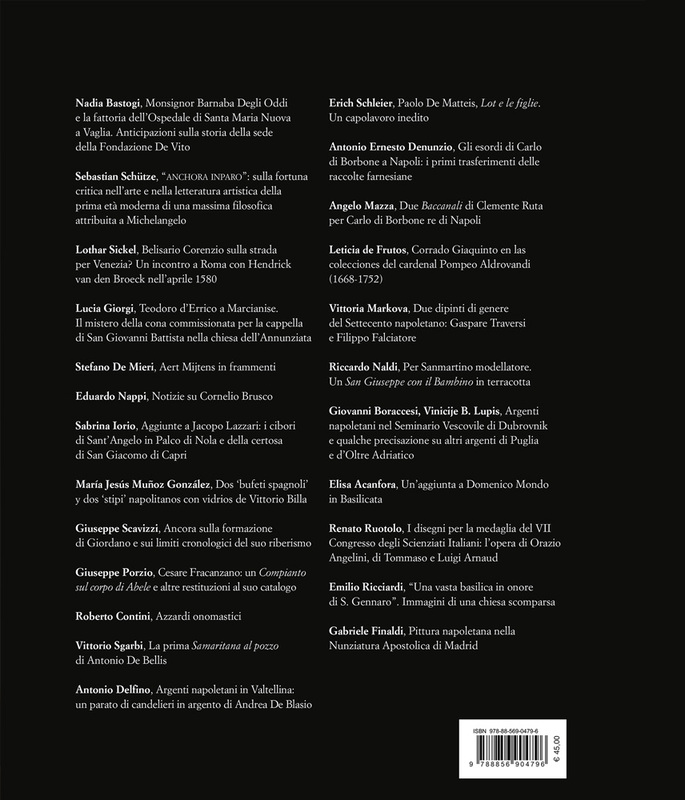 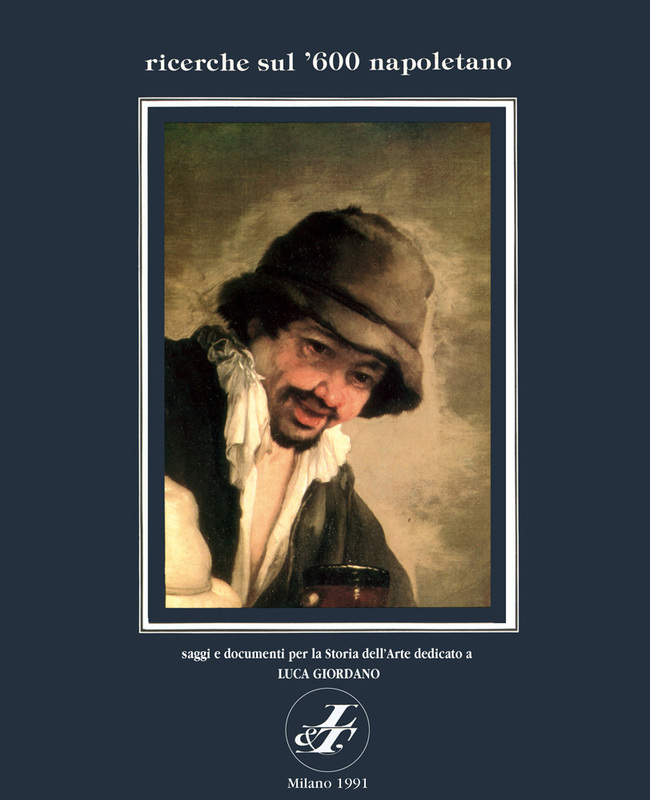 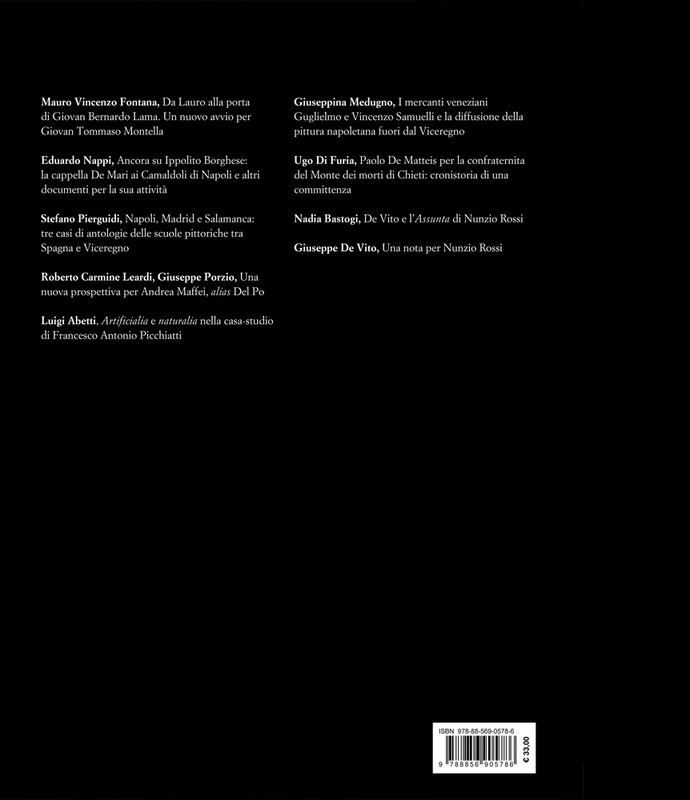 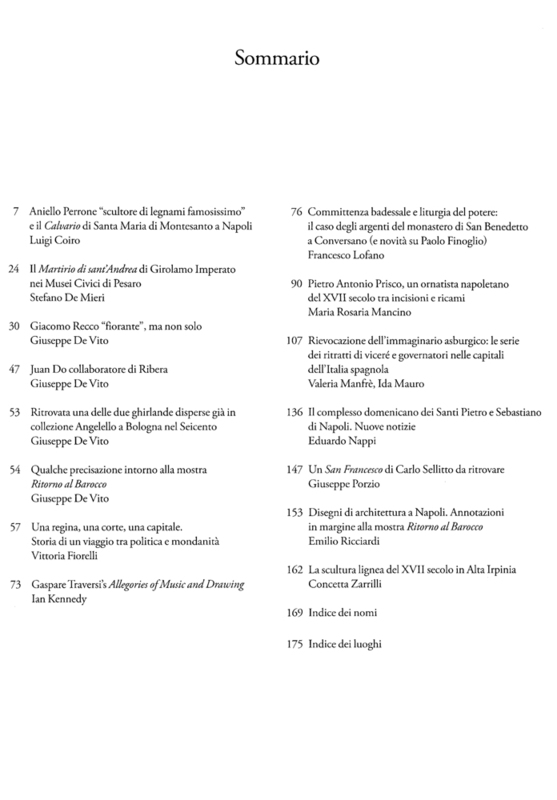 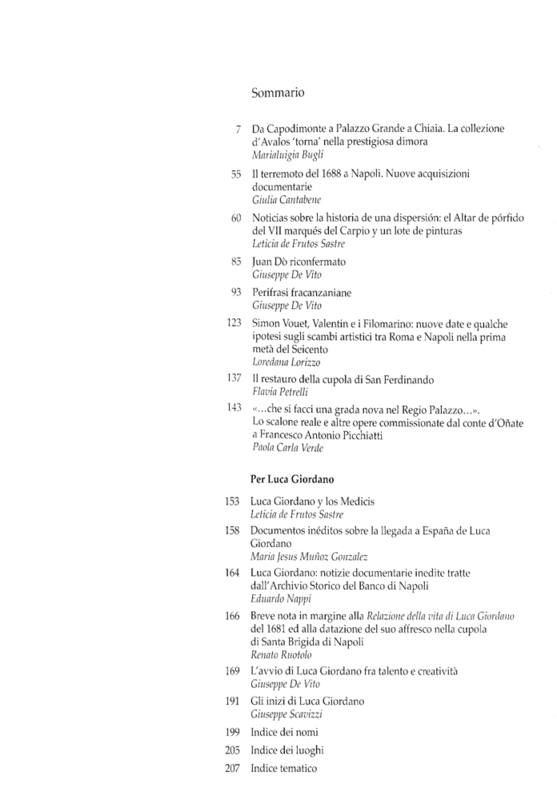 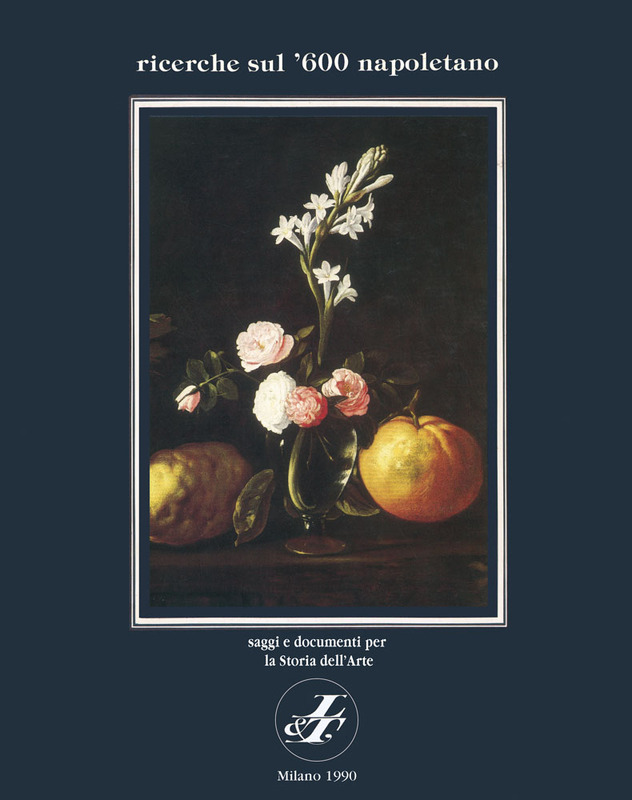 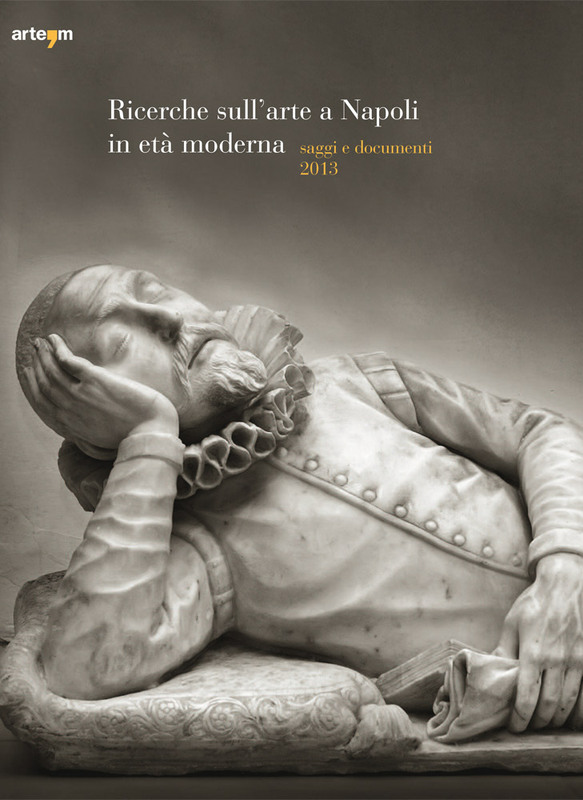 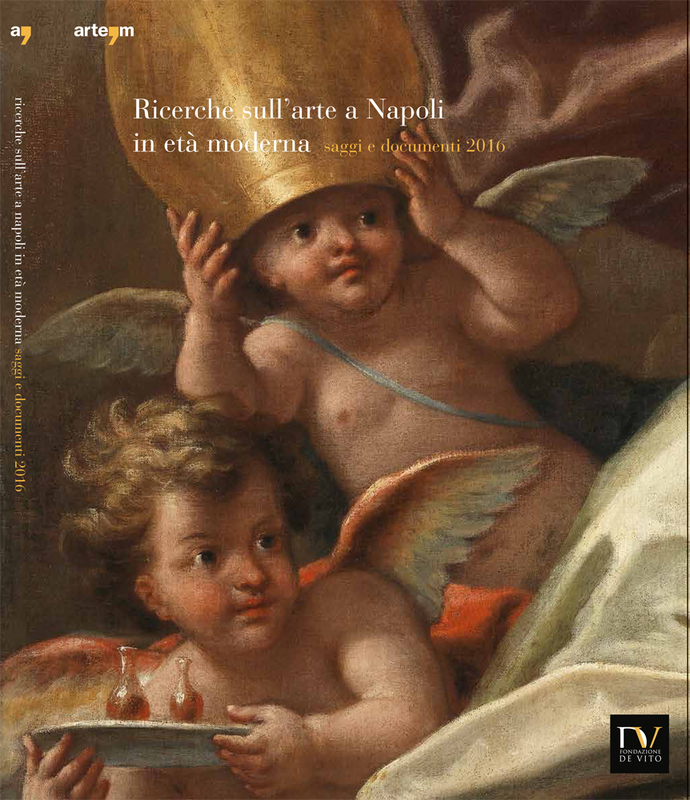 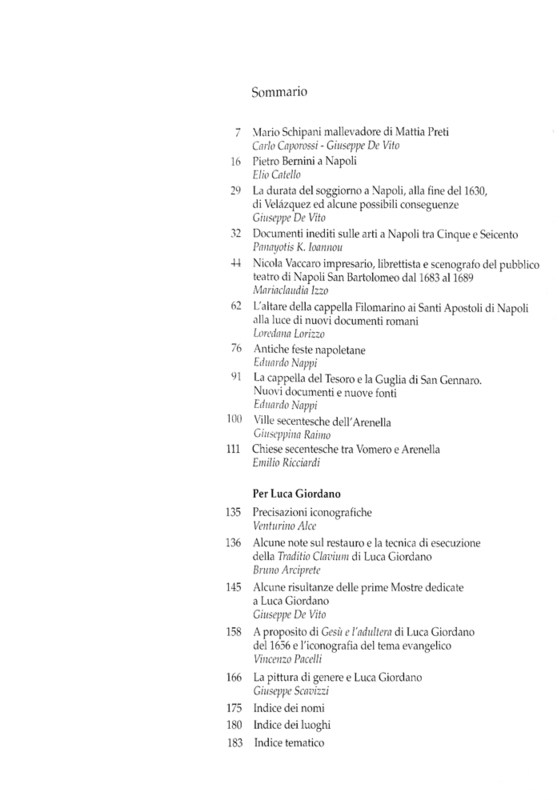 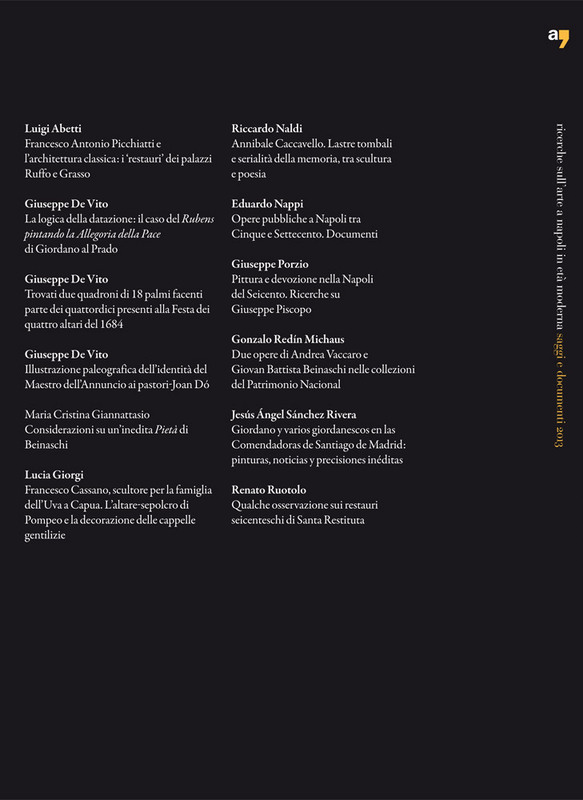 With the establishment of the Foundation in 2011 the yearbook was also renewed and expanded its horizon to span from the ‘600 to the entire period of modern Neapolitan art and still life, with the title“Ricerche sull'arte a Napoli in età moderna. 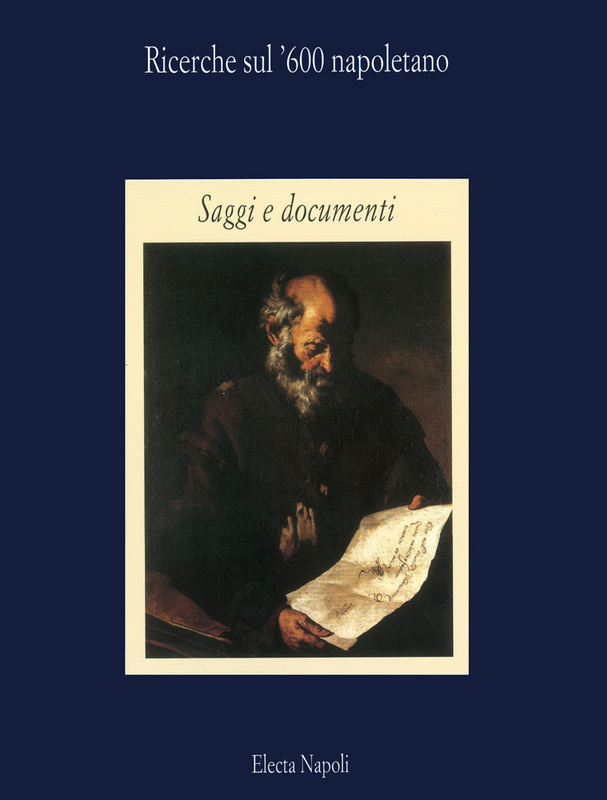 Saggi e documenti”. 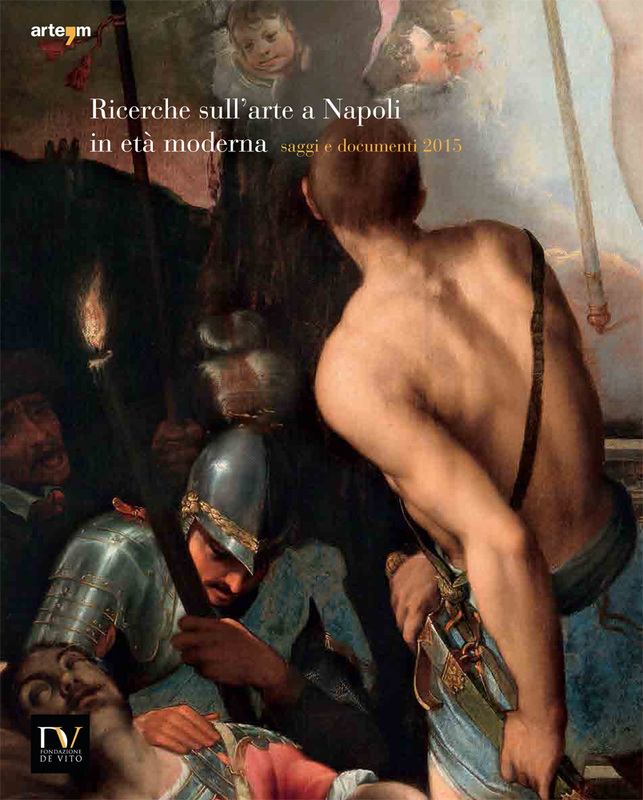 Ricerche sull'arte a Napoli in età moderna.